Jomi Compression Thigh High Collection: Come in three different weight grades of fabric. Sheer will be the most thin but with no compromise on compression strength. Then opaque is more firm on thickness. And last is our surgical/medical level of thickness. All have a luxurious and dependable feel. Their Nylon and Spandex yarn is designed to be cool and breathable. The two way stretch design makes them easy to wear. This collection can be used for both regular and maternity compression needs. Jomi Collections: Jomi offers a variety of styles to fit your preferences and needs. 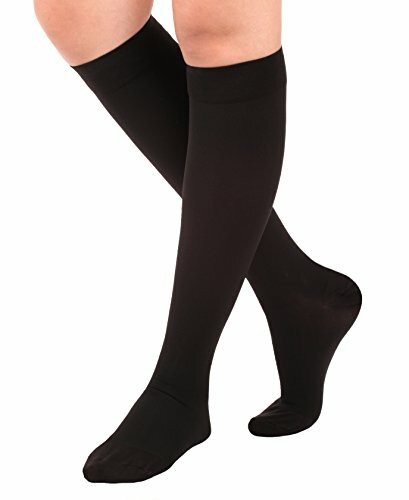 Our Knee High Collection contains unisex style knee high compression stockings. Our Sock Collection includes Cotton, CoolMax and Microfiber socks. Cotton is the thickest and desired for its warmth and softness, CoolMax is desired for its moisture wicking capability and Microfiber is the lightest and most dressy. Our Men Collection of Socks and Leotards; are made of a comfortable dress sock material and designed specifically for men. Our Maternity Collection includes specialty pantyhose which are meant to help control the baby bump. Also many of our other products that are not pantyhose or exclusively mens can be included for maternity purposes. Made in USA. 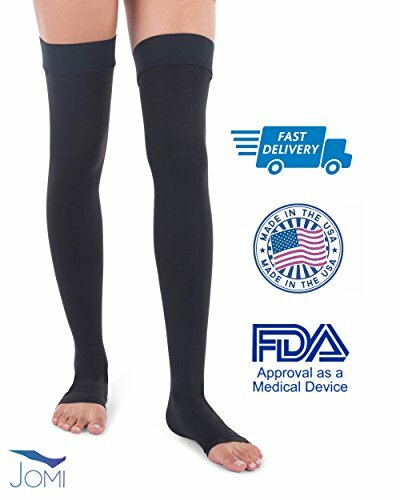 Certified medical grade compression garment. 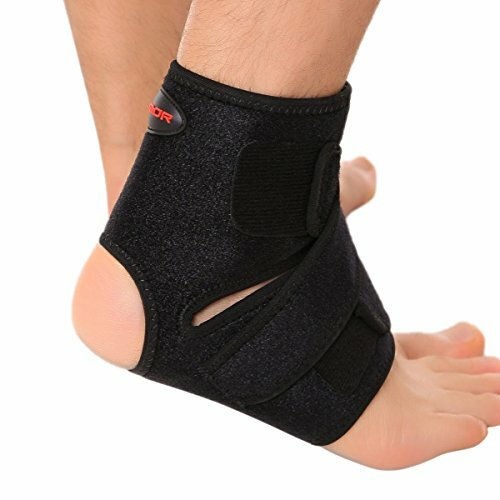 Approved for Class II Gradient Compression Therapy. Medical weight is often recommended for patients in need of durable gradient compression garments. 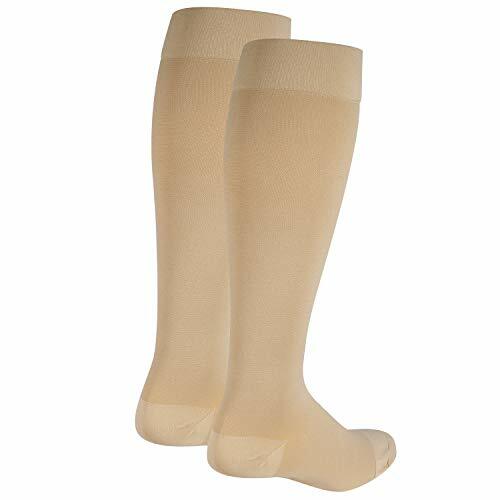 These unisex thigh highs, crafted of a durable fabric made up of Nylon and Spandex are knitted so that they stretch sufficiently to be easy to don and remove and wear comfortably. 20-30 mmHg Compression helps prevent and treat: varicose veins and spider veins, edema, blood clots and DVT. 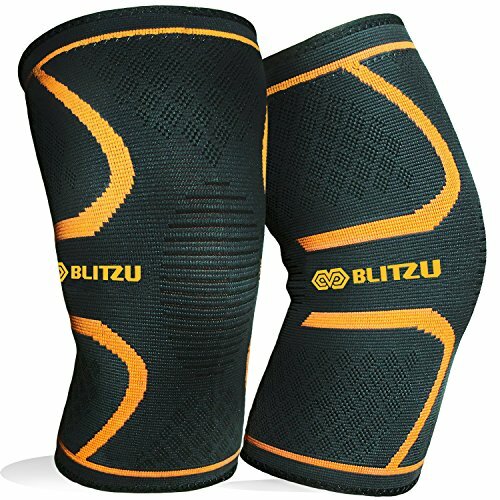 It is effective in c fatigue, pain, stiffness, soreness, swelling and cramps.